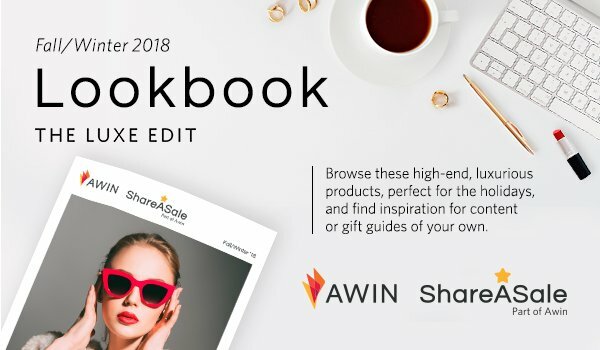 ShareASale + Awin Fall/Winter '18 Lookbook Released! The Awin Group is excited to present another edition of our seasonal Lookbook. The Fall/Winter 2018 Lookbook theme – ‘The Luxe Edit’ – showcases brands with high-end, luxurious products that are perfect for the gifting season. In addition to presenting a curated selection of brands, we hope our sub-category themes help spark ideas for content or gift guides of your own. Happy browsing! We look forward to bringing you more retailer highlights throughout Q4. Prefer to receive a print copy of the Lookbook? 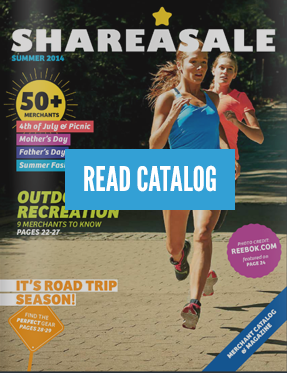 Sign up below to get our next edition delivered right to your door. Subscribe to our mailing list and receive the Spring/Summer ‘19 Lookbook!